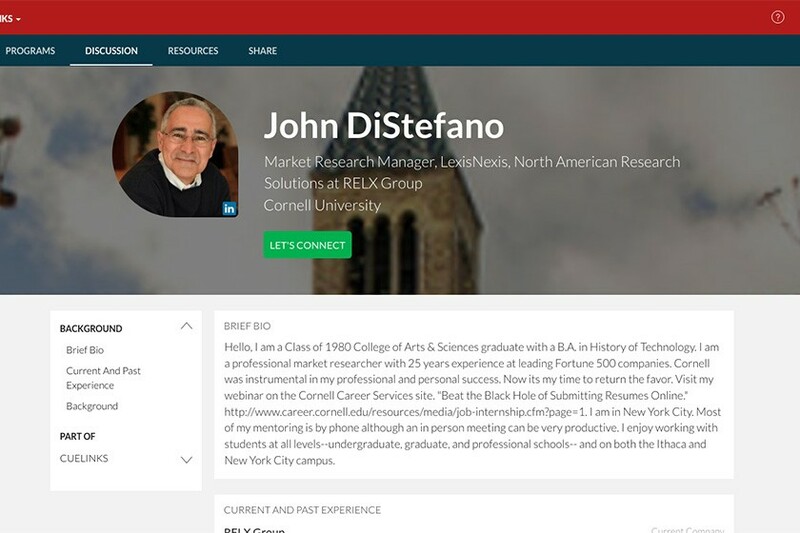 Maximize your profile on the platform where Cornell alumni share their knowledge with students. You’ve set up your profile in CUeLINKS and you’re eager to share with students: your career experience, job search advice, and ideas about making the most of life on The Hill. But are the students reaching you? The difference between making meaningful connections with students and being just another face on the platform could be in how you’ve set up your profile. Follow these five tips for putting your best forward on CUeLINKS. A face makes a profile personal and friendly. “You can easily pull in your photo from LinkedIn or another social media account, and the CUeLINKS platform makes it easy to upload,” said Rebecca Sparrow, executive director of Cornell Career Services. 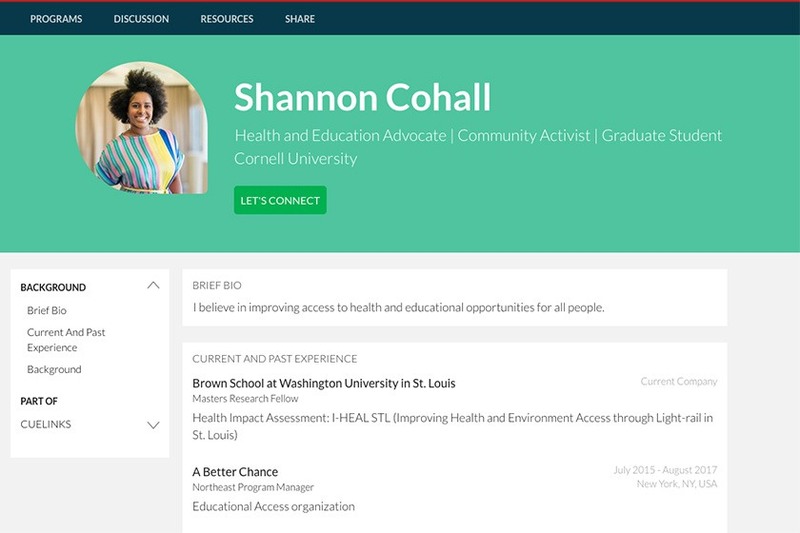 Shannon Cohall ’14 is on CUeLINKS. 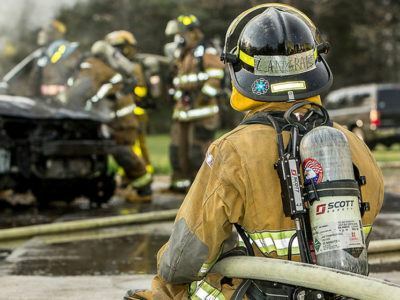 Be sure to get your job title and description of what you do right up front. This will help students learn about you quickly. “My primary purpose is to use CUeLINKS for information about employment, so the most important criteria was job title and description,” said Matthew McGowen ’19. Fill in the “How I can help” section. Students approach CUeLINKS with specific questions, so let them know what you want to share, whether it’s applying for graduate school, diversity in the workplace, career readiness, or being a first-generation college student. 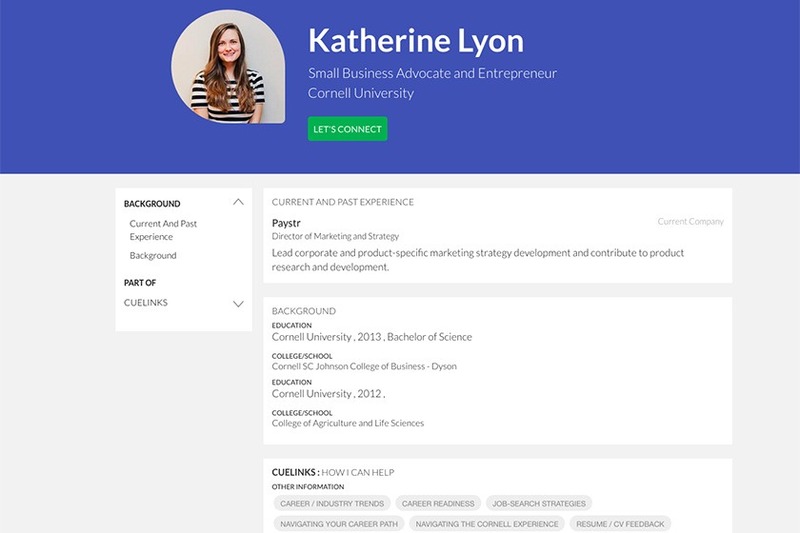 Katherine Lyon ’13 shows students “How I can help” on her CUeLINKS profile. Respond to student requests within 24 hours—or less. 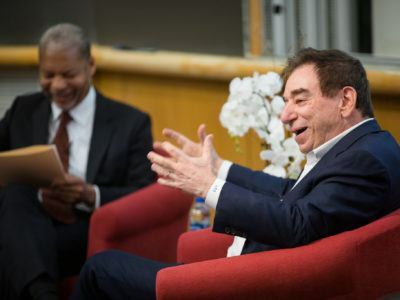 It takes courage for a student to reach out to a more experienced alum in his or her field of interest, said Sparrow. She encourages alumni to be considerate and encouraging, not to mention professional, by responding right away, even if it’s to say that you’re too busy to be in touch. Use an email address you check often. CUeLINKS will notify you of your new messages through email, so be sure to sign up with an account you check daily. You don’t want to miss anything! 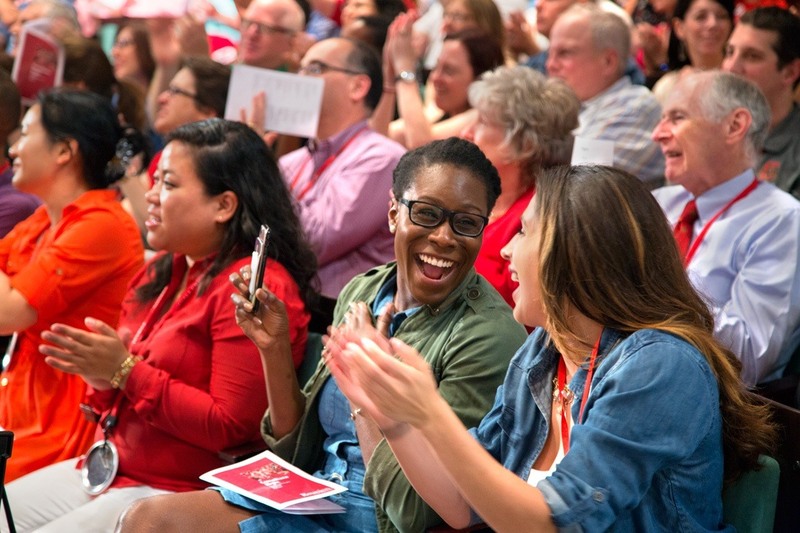 It feels great to connect with students who are going through many of the same experiences that you have had. Enjoy those connections that are uniquely Cornell. Create a profile and start sharing your expertise and experience one-on-one with Cornell students. 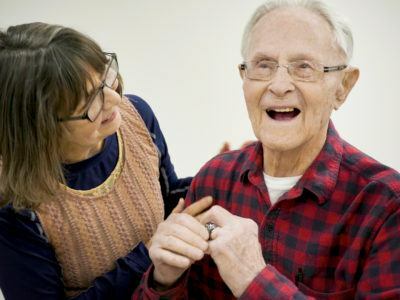 Volunteer your time based on your schedule and interests.